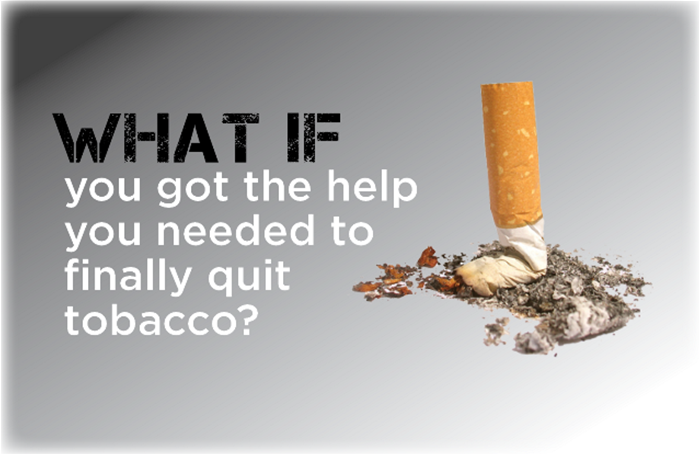 Plumas County Public Health Agency wants to support your efforts to quit smoking. Below is a list of resources you can utilize in your efforts to quit. Free 24/7 quit help texted to your phone! This free app helps you understand your smoking patterns and build the skills needed to become and stay smoke-free. It has the ability to track cravings by the time of day and location. Get inspirational messages for each craving you track, which keep you focused and motivated on your smoke-free journey. Provided by the Centers for Disease Control & Prevention. This free app takes the information you provide about your smoking history and gives you tailored tips, inspiration, and challenges to help you become smoke-free and live a healthier life. Made for teens who want to quit smoking, but adults can use it too! Created by the Tobacco Control Research Branch at the National Cancer Institute in collaboration with the U.S. Food and Drug Administration and input from tobacco control professionals, smoking cessation experts, and ex-smokers. This free application creates a personalized plan to help you quit smoking. Through a physician approved, interactive and easy to use the app, you’ll evaluate your current status, set attainable goals and adjust preferences according to your needs. You'll finally be able to stop smoking.